Zwick Armaturen have 30 years experience in designing and manufacturing valves of the highest standard. Zwick valves are used for critical services in many global industries for liquids and gases. Their triple offset valves are designed for temperatures up to 815°C and for cryogenic services. The triple offset geometry and the special features guarantee 100 per cent zero-leakage performance even during extreme temperature variation and pressure peaks. Triple-offset butterfly valves are used in industries such as oil and gas, chemical, petrochemical, energy, offshore and steel. Initially designed as a steam shut-off valve, the Zwick valve is suitable up to temperatures of 815°C and is an ideal replacement for gate, globe and ball valves where cost and space saving is necessary. 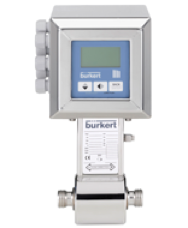 As a distributer, BME represents Zwick Armaturen to the distilling industry in Scotland. 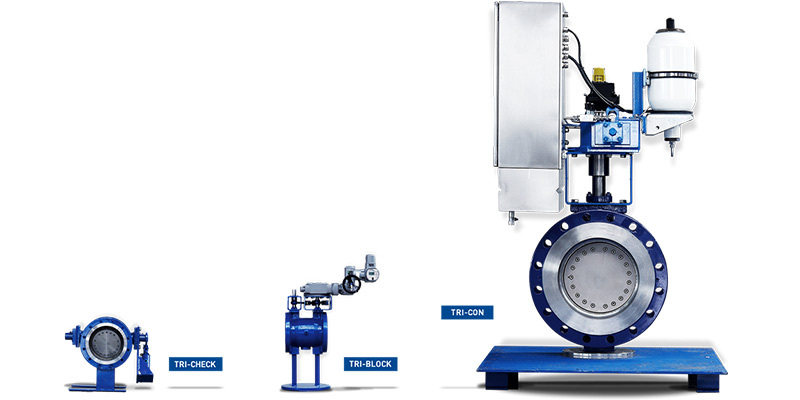 ‘Tri-Con’ series valves have a unique design featuring a third offset, which incorporates true cone-in-cone seating, allowing a reliable zero-leakage performance and bi-directional tightness. The cone-in-cone seating design, with the multiple laminations and the metal seat, makes the Zwick valve suitable for many different industrial applications. Tri-Con valves offer the widest laminated seal ring in the market today, which assures a frictionless opening and closing with lowest torques and without break-away torque. Zwick’s design provides 100 per cent tightness in gas services. ‘Cam-action’ and ‘right angled’ conical sealing design ensures the metal sealing components are never in contact until its final degree of closing. This results in repeatable sealing and a vastly extended valve life. Metal-to-Metal sealing ensures bubble tight shut-off, resulting in zero-leakage performance. Suitability to harsh media because the construction of the valve features no elastomers or materials typically affected by corrosion. Geometric design of sealing components provides friction-free stroking throughout the valve. This extends the valve life and allows a lower torque-actuator to be fitted. There are no cavities between sealing components, resulting in no clogging, low maintenance and extended valve life.